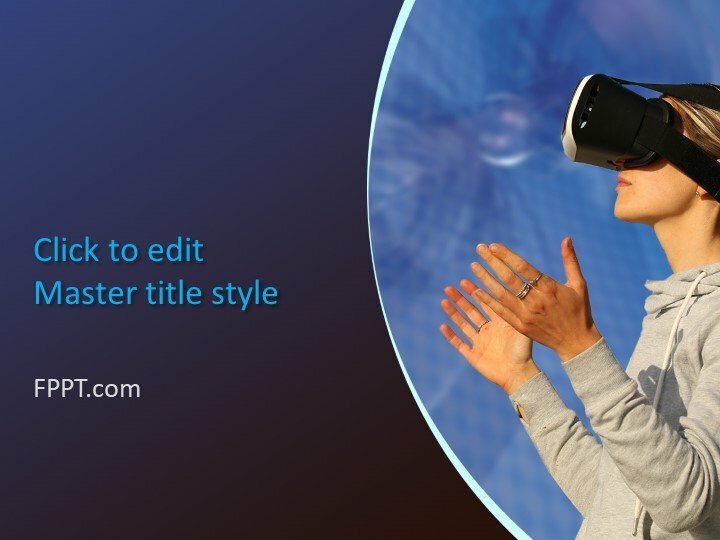 Free Virtual Reality PowerPoint Template is designed to google out the future navigation using the VR equipment. 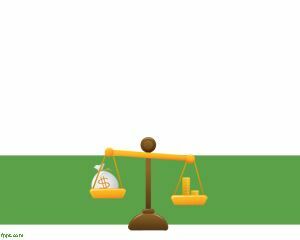 In addition to stocks on the web, and make it a lucrative endeavor. 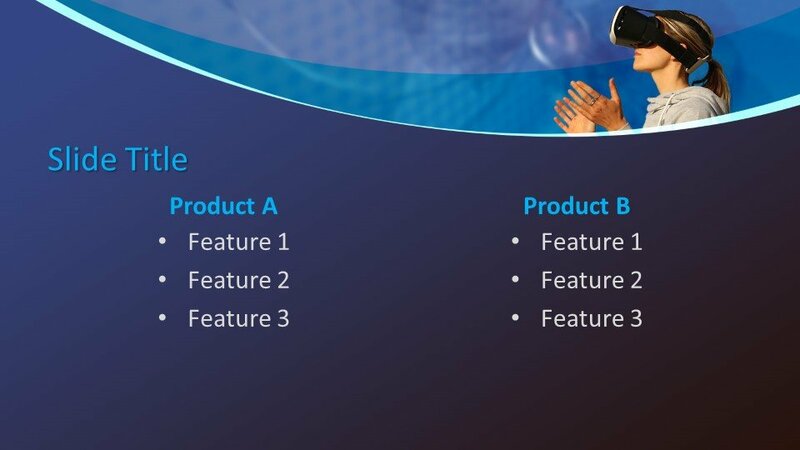 It is about creating the foresight that helps recognize certain market conditions that allow buying at a low price while selling at a high one. 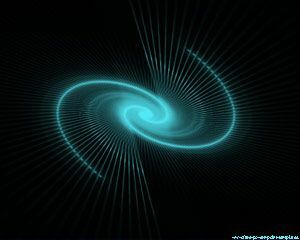 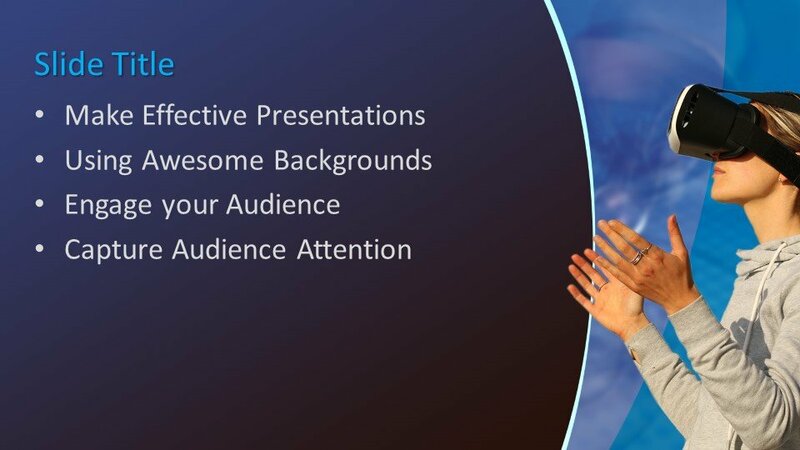 A number of people master techniques provided in trading manuals and free PowerPoint Template backgrounds, thereby making it their main source of income, while other investments in stocks to gather enough money for a retirement plan. 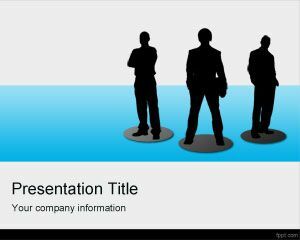 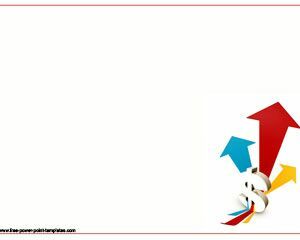 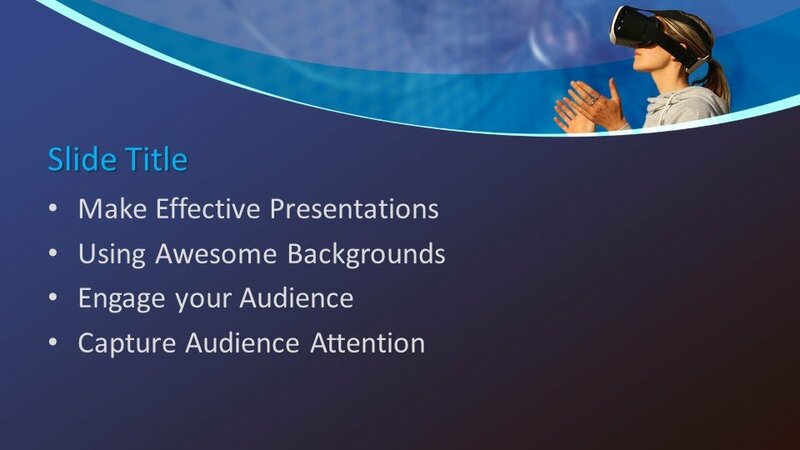 Free Virtual Reality PowerPoint Template is a free business template for online trading and virtual teams who need to make PowerPoint presentations related to Internet or communications. 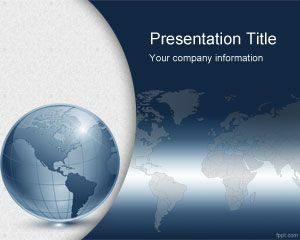 You can download this free world PowerPoint template with globe and world map to make impressive PowerPoint presentations in Microsoft PowerPoint 2010 and 2007. 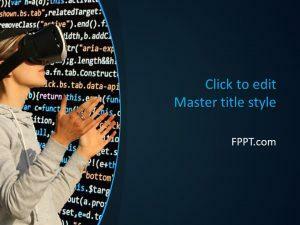 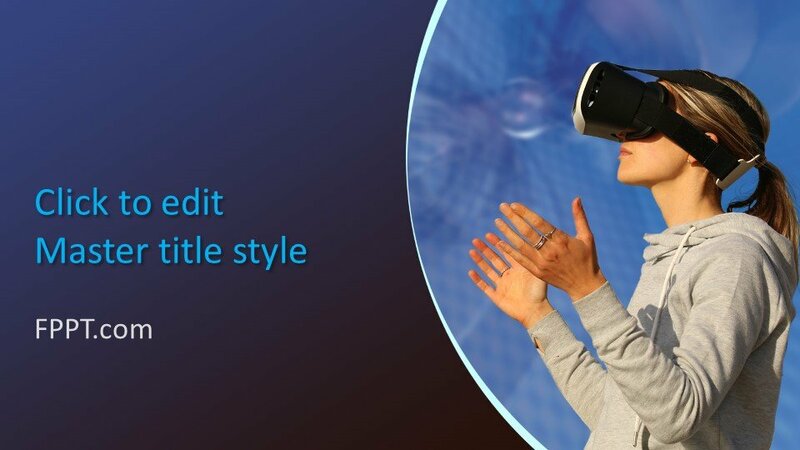 Free Virtual Reality PPT Template is compatible with Microsoft PPT 2013, in addition to previous versions of Mac and PC.